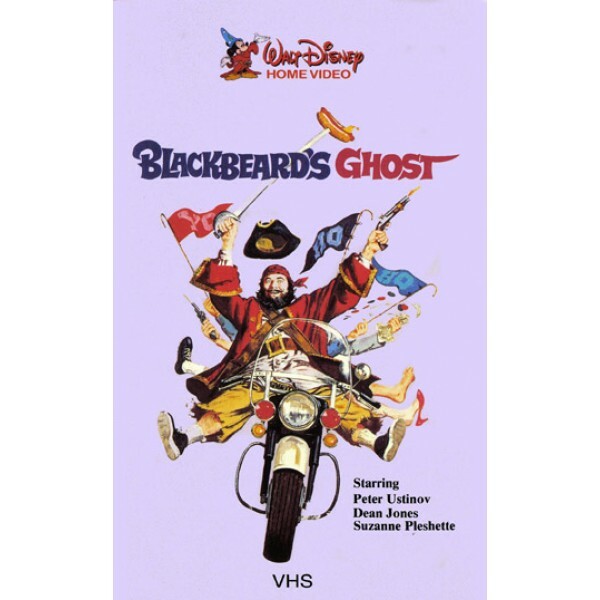 In this comedy, Peter Ustinov is the famous pirate's ghost that returns to our time. Blackbeard has been cursed by his last wife who was a notorious witch, so that he will never die. The only way to "break" the curse is to do (for once in his life) a good act. Is the famous pirate able to do something good?